Makes sense that pistachios and cashews are related, as they are my two favorite nuts. My brother in law loves pistachios!! And Feb 26th is his birthday! who knew they had their own day?! 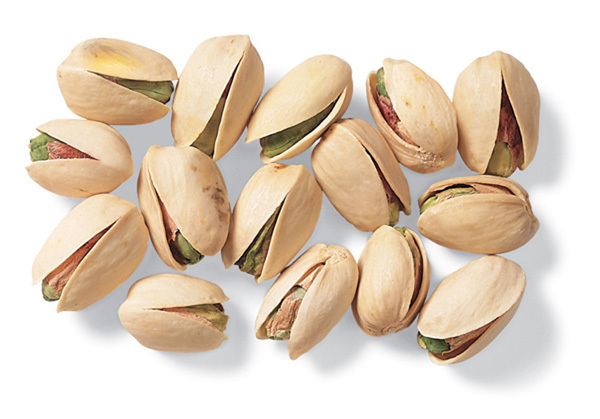 my most recent discovery about pistachios is how much I love to eat them frozen! I got in the habit of freezing certain pantry items to avoid grain moths… that’s how I discovered this treat! Some interesting history on pistachios. Wow! What a great 10 straight days of delicious food and drink!